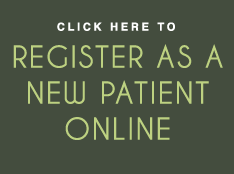 We are delighted that you want to become a patient at our new practice. Please complete our online application form, call the practice on 01975564456 or email us at info@youngsmiledentalcare.co.uk with your details. It’s pretty easy to become a patient. 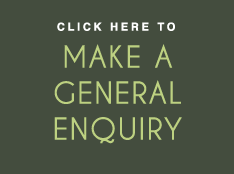 Once we have received your details, one of our friendly reception team will be in touch with you to get your new patient appointment booked in, which will finalise the registration process. 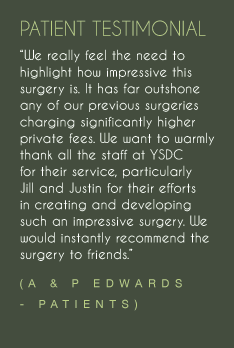 Want to see what our existing patients say about us before you join? Please click here to view some of our patient testimonials. Please feel free to pop in if you would like to see the practice and meet the team in person before you join/transfer. 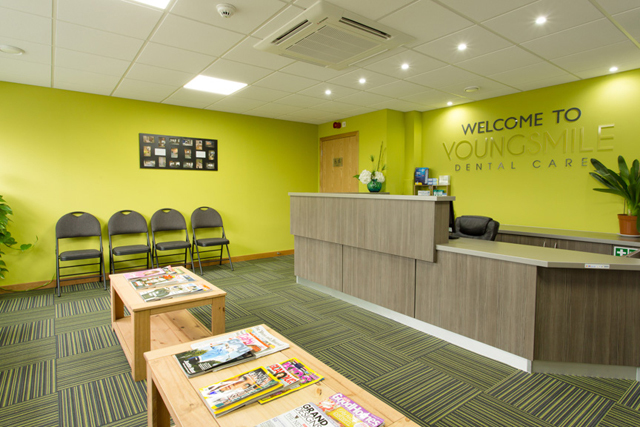 Our staff at reception will be happy to answer any further queries you have and to take your details in person to get you set up as a new patient.